In many ways, intercultural exchange serves as a cushion or catalyst for peace. When two ethnic groups are in a state of conflict, there is a breakdown of communication between them. In such situations, inter-cultural activities provide them with a common space to meet, communicate, and interact. Communication includes both listening and expressing oneself so that the other can hear. Understanding is the first step towards developing empathy, and to be able to empathize with the other is a large step towards reconciliation. Language is often considered to be one of the most tangible manifestations of culture. By speaking and understanding the language of the other, different ethnic groups are able to expose themselves to each other’s songs, theater, cinema, literature, folklore, and other cultural indicators. They are able to exchange ideas, and express their own feelings with greater ease. Recognizing this unifying power of language, the NGO Support Center – one of HasNa’s local partners in Nicosia – will offer Turkish language lessons to Greek Cypriots starting from September 3rd, 2014 until May, 2015. Classes will take place every Wednesday from 4:30 to 6:30 PM for Greek-speaking students, and every Thursday, from 5 to 7 PM for English-speaking students. 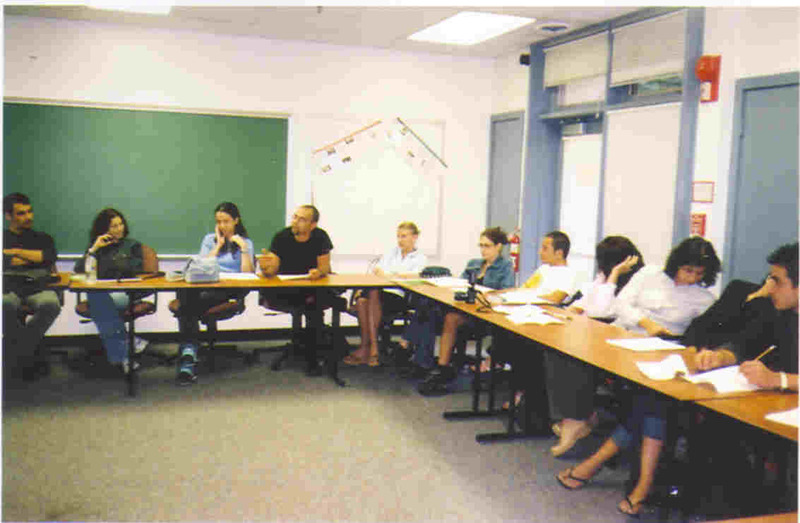 These language classes aim to prepare students for the European Language Framework examinations. Previous StoryWhen Youth Programs Work, Peace Happens!